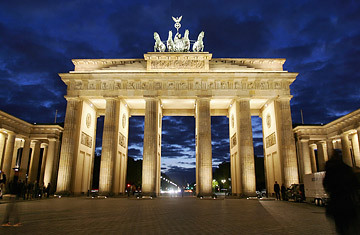 Should Barack Obama deliver a speech at Berlin’s iconic Branderburg Gate (that’s Brandenburger Tor auf deutsch)? Time Magazine identifies two moments in US Presidential history as iconic as the Gate itself. Both worthy of exclamation points indeed. 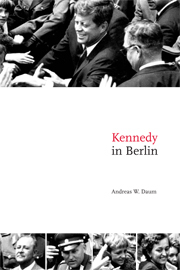 The gate has been, as the article explains, a political device for a host of US politicians, turning to Kennedy in Berlin author Andreas W. Daum. Oh, and those quotes come from Kennedy and Reagan.